Need to find a player to fill in for you? Maybe you're new to town and want to play a game or two? 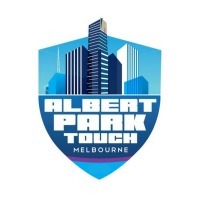 Why not check out our Albert Park Touch Fill in Group on Facebook! Click on the image below to access the facebook group.